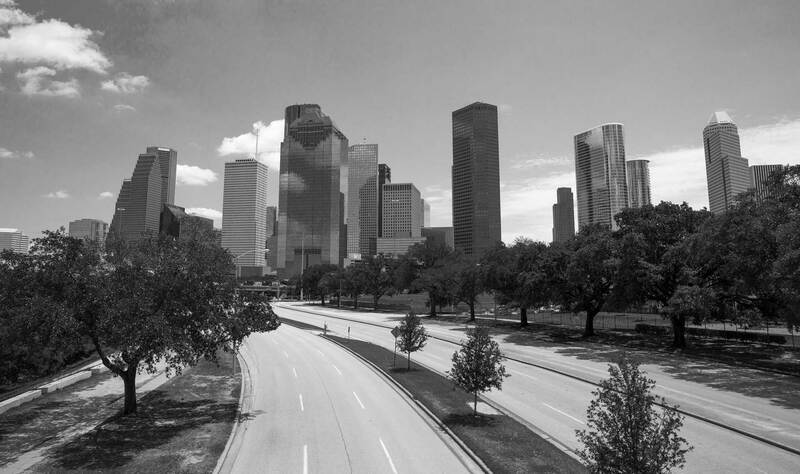 Hard work pays off yet again for Houston's favorite inbound marketing agency, Adhere Creative, as they make CopyPress' list of the best marketing agencies in Texas! We are thrilled to announce that our humble Houston inbound marketing agency has just been named one of the best marketing agencies in Texas! The list, curated by CopyPress, features the top 20 marketing agencies in Texas. The list showcases the agncies' service offerings, some brands they've worked with, and their contact information. As always, we owe our success to our talented inbound marketing team and our clients who continue to trust our work and inspire us to take our craft to the next level!